When asked about his staggering win, Jordan proclaimed, “I’m absolutely thrilled to have won the MegaJackpots with Kerching! I won it playing Isle o’ Plenty, which I particularly like because of its great bonus feature. 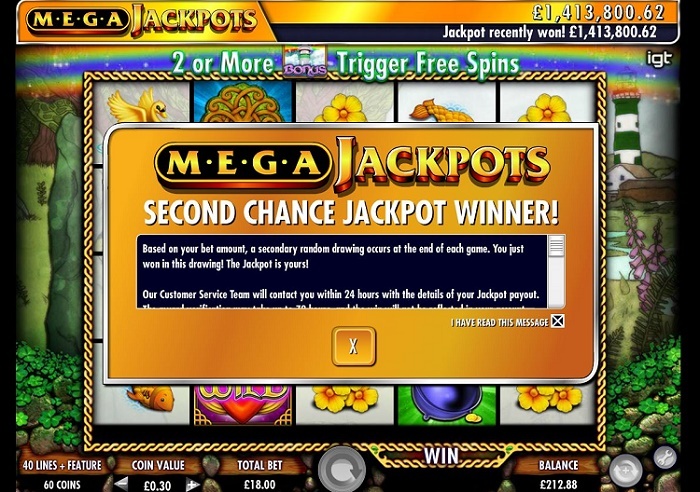 Last year, the MegaJackpots had six winners, with an average payout of £775,000. Jordan is the 43rd winner from this series in four years. Founded in 2007, Kerching Casino hosts real-money slot games, blackjack, live dealer, and roulette games, which are always developing. Next post: Do Prospect Hall Casino Offer A No Deposit Bonus?